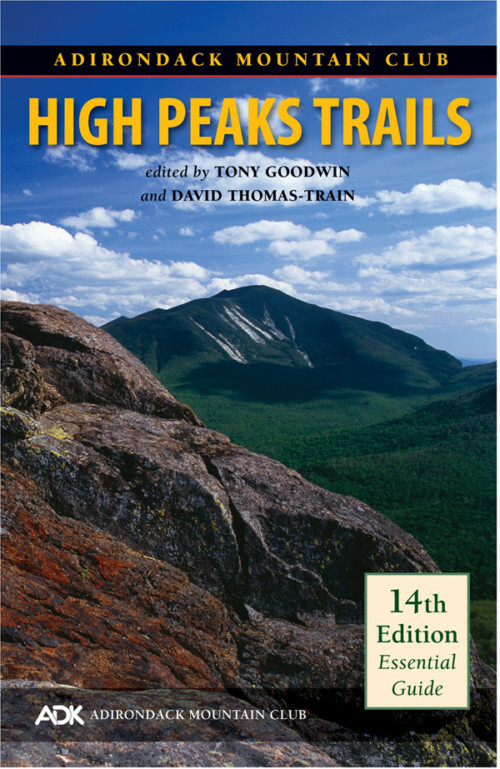 View cart “High Peaks Trails Guide and Map Pack (14th Edition)” has been added to your cart. New 2019 Edition! 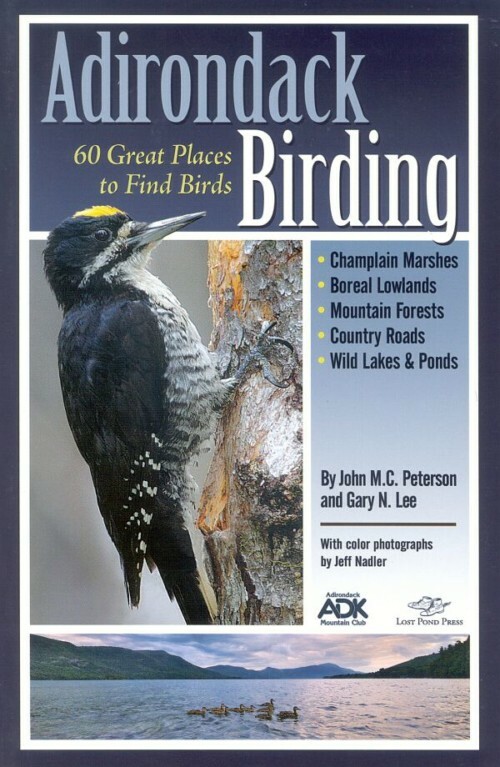 This is a must-have map for Adirondack outdoor enthusiasts. Waterproof large-format map provides excellent detail for trips by car or by foot. 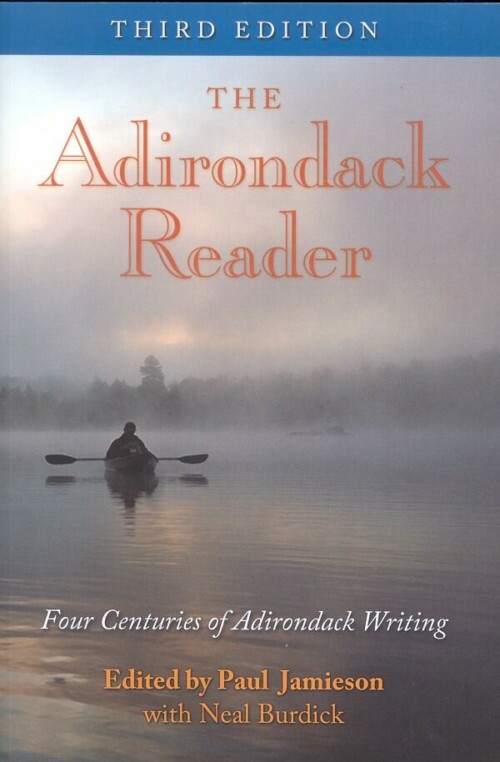 Includes trail information from ADK’s guidebook, High Peaks Trails. All of the major public hiking trails are shown on the maps, including mileages, heights, summits, lean-to and campsite locations, appropriate trail uses, parking areas, boat launches, and much more. Produced by National Geographic and ADK. Member price $10.76. Save $4.95 if you purchase the map packaged with the guidebook in the High Peaks Trails and Map Pack.